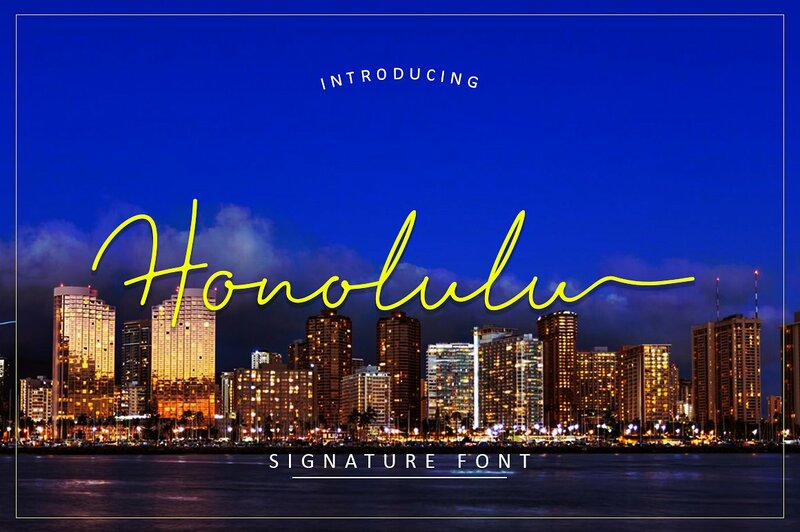 Honolulu is a unique handwritten font. 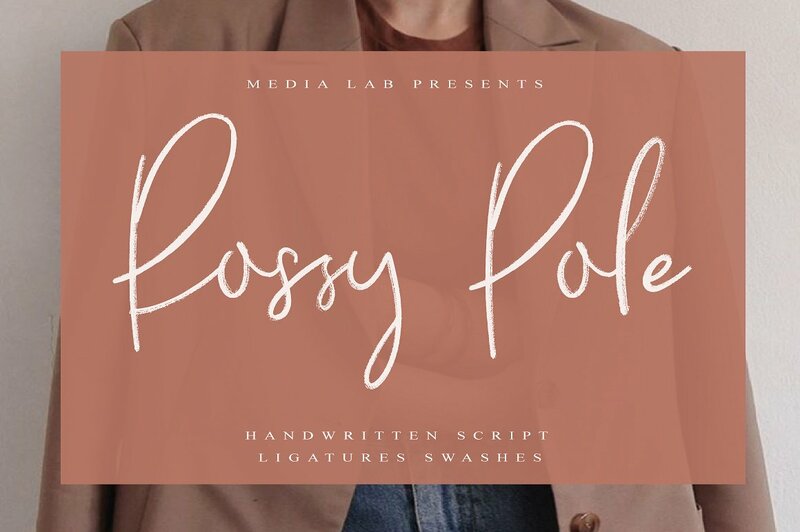 Its unique flow and easy signature style makes it perfect to use for logos, signatures, quotes, badges, labels, packaging design, blog headlines or simply use it in your next design project. Honolulu comes with upper and lower case characters, Basic Characters, Figures, Signs and Punctuation. You Alternate and Swashes. 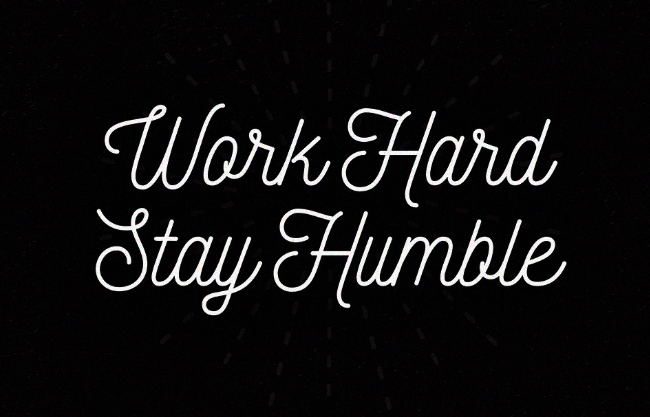 This awesome clean and elegant font allows a wide range of uses and looks great on any project. Bellatrix has been optically adjusted to improve readability at different sizes. 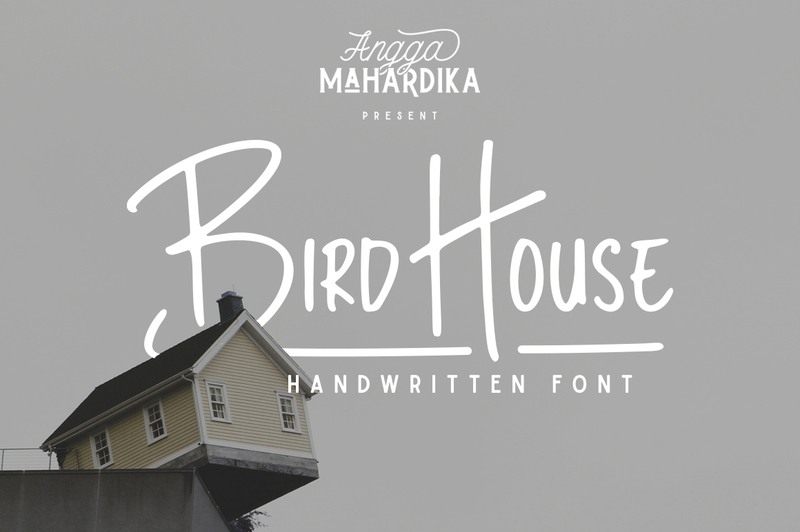 Bird House is a handwritten font designed using markers. 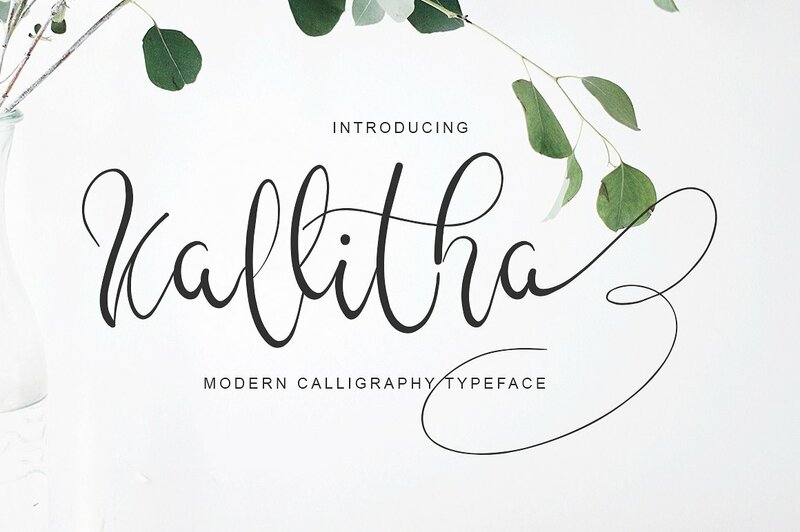 This font perfect for branding, signature, and more. It includes uppercase, lowercase standard character, punctuation and multiple language support. Black Gate is a hand made marker fonts, inspired by vintage sign and advertising. 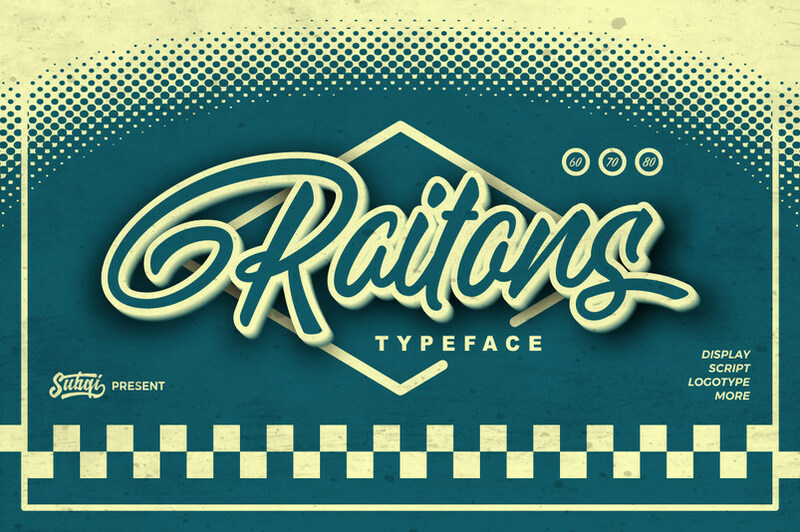 Designed to combine the two fonts, sans serif and script, and feels a natural vintage touch. 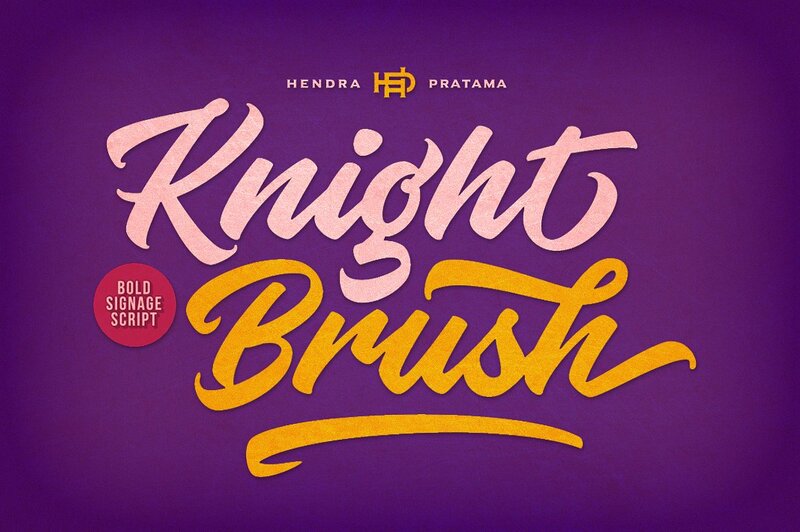 This font perfect for branding, label, greeting card, advertising, badges, and many more. 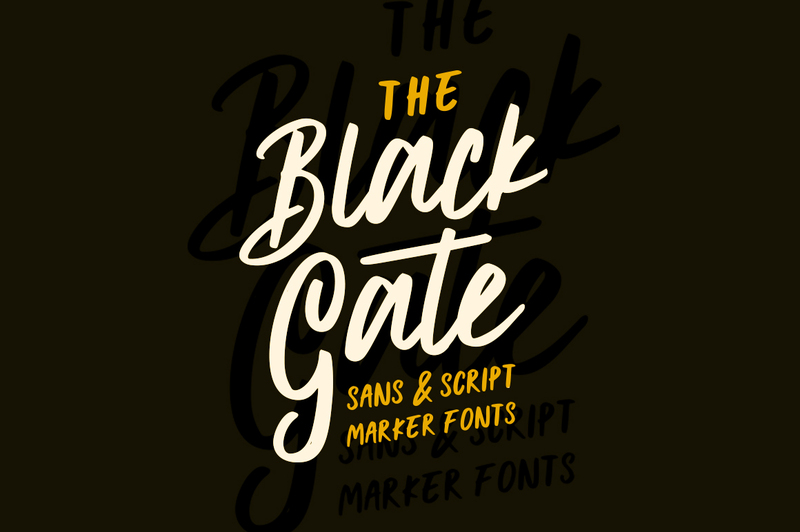 Black Gate comes with uppercase, lowercase, basic punctuation and multiple language support. Modern and neat font , suitable for many project , quotes, logo , doodle, heading , title etc. 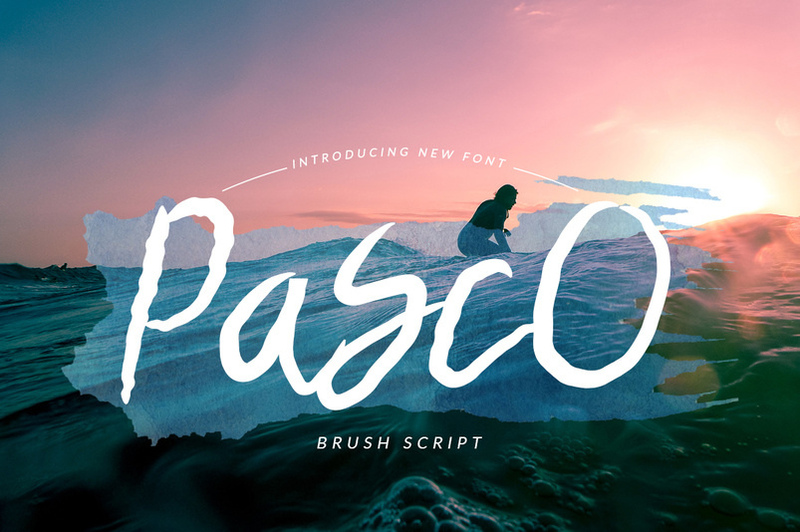 Introducing: Pasco Font is new handwritten font brush, Pasco font includes a full set of capital and lowercase letters, Pasco is perfect for your next project.Can be used for various purposes.such as logos, wedding invitation, apparel design, greeting cards, signage, labels, headers, printed quotes, posters, badges etc. 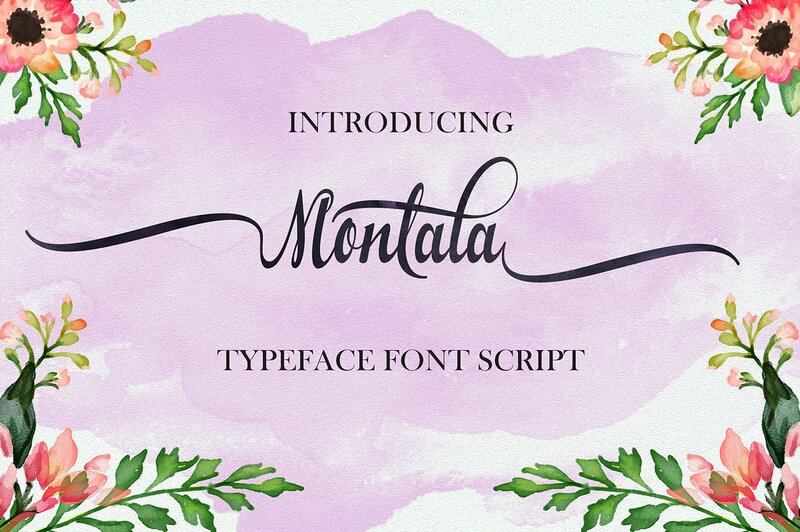 The font design is a clean and simple font which perfect for every project, wedding invitation or your blog. Also with their help, you can create a logo or beautiful frame for your home. Or just use for your small business, book covers, stationery and more. 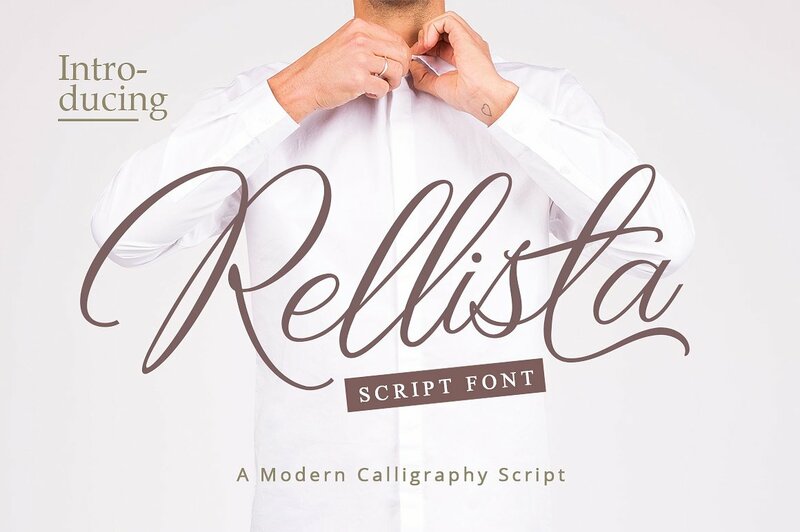 Introducing “Rellista Script” still catchy for all your creativity. a new fresh & modern script with a calligraphy style, decorative characters and a dancing baseline! A charming typeface and So beautiful on invitation like greeting cards, branding materials, business cards, quotes, posters, and more! 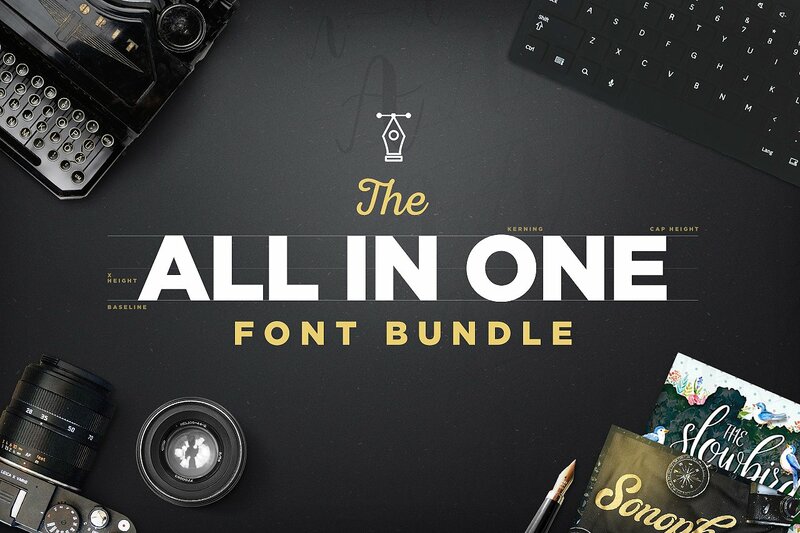 Our BIGGEST Font Bundle to date had landed, including every single one of our best selling Fonts, amounting to 14 Fonts In this Oh-So-Juicy Font Bundle! A display script font, perfect for many display purposes. Works well on both modern and vintage style. 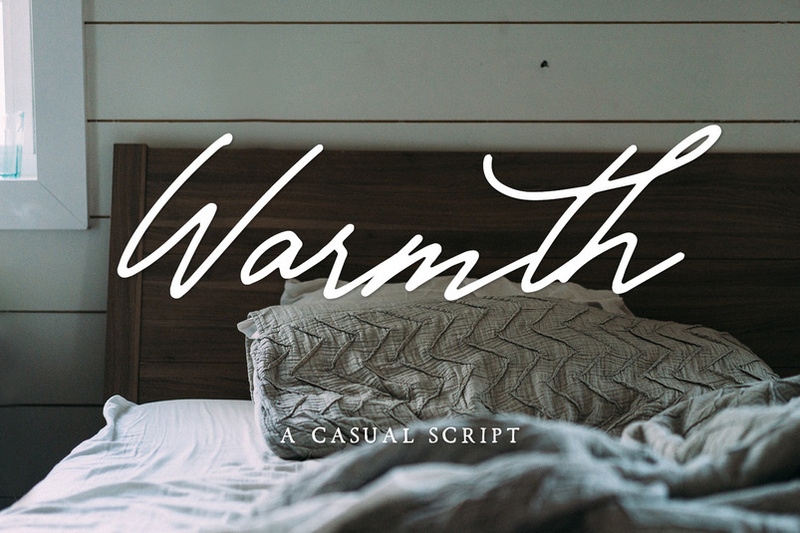 Warmth Script has a familiar feel like your bed on a rainy day an awesome addition to your font library for branding projects with an edgy, hand-written requirement, or invitations for a rustic, casual wedding or event. Use in logos, signatures, branding, print projects, invitations, and more! Pairs best with Spring Market for the perfect rustic-modern look. A phenomenally beautiful and elegant script with a lot of daring energy, allowing you to shape dazzling hand-made typography in a quick. 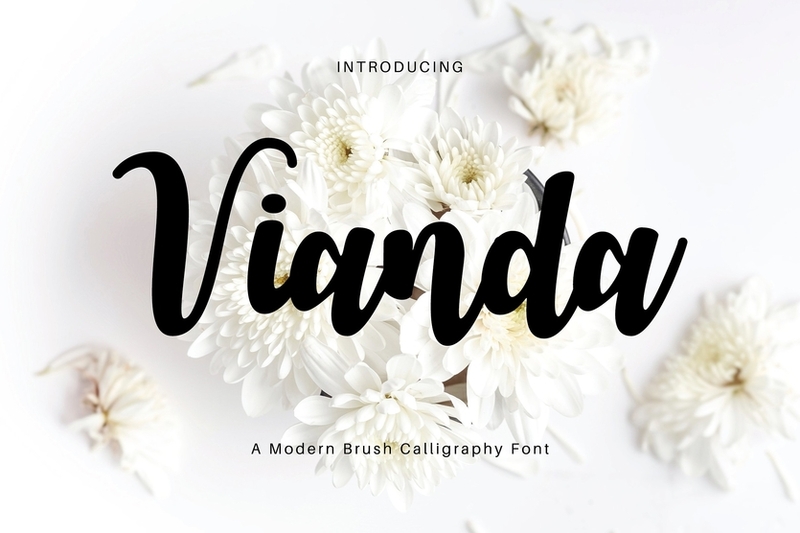 With extra bouncy bends and circles, Vianda Script is certain to emerge your designs usability: posters,quotes, wedding cards, headers, logos, welcomes, and bunch of Your creative energy minds. 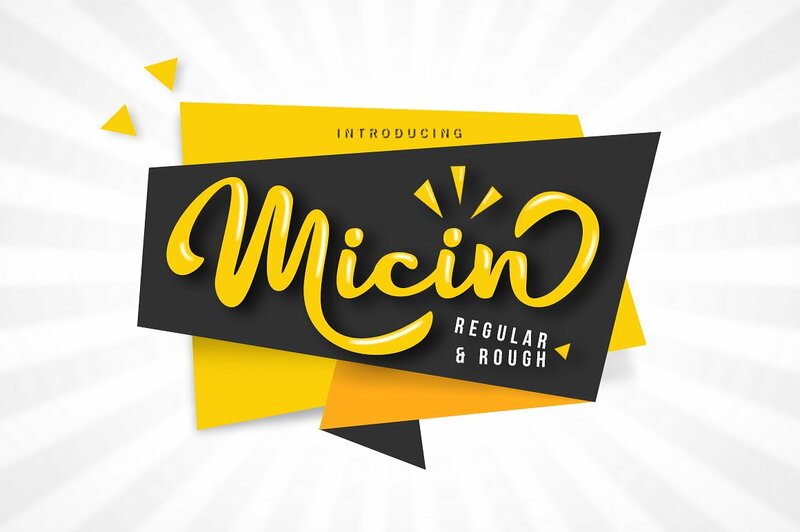 Micin Script Font is a fun bold script font with two different style, regular and rough. Micin Script Font suitable for logo, branding, greeting card, poster and any design that you create. 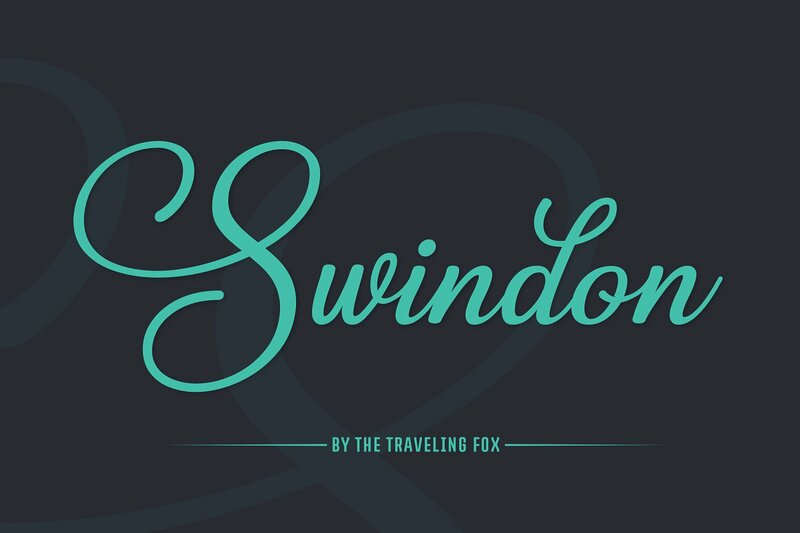 Swindon is a bold, playful type that comes with stunning rounded letters. It’s very pleasant on the eyes, great for die-cutting on Silhouette & Cricut and is perfect for both print & web use. 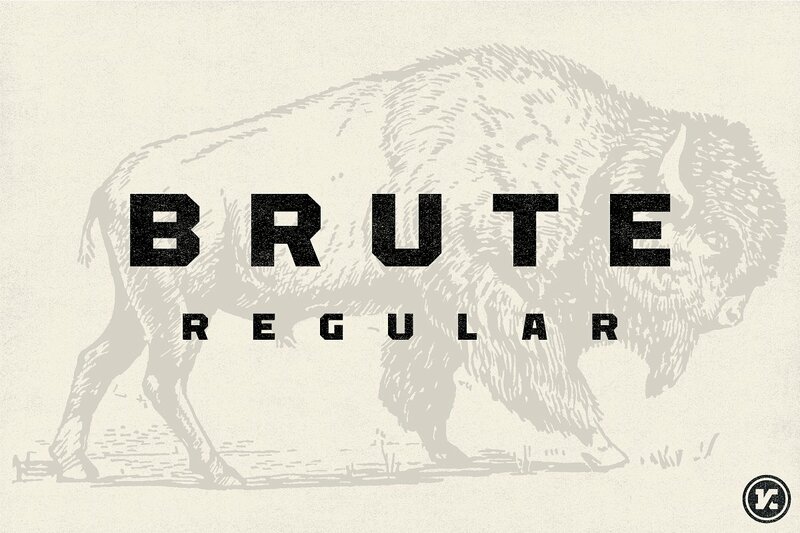 Brute is a heavy, bold, squatty block display font. It’s the quiet, beefcake of the group. The one who one minute is chasing a butterfly, and the next is breaking a log over his head. 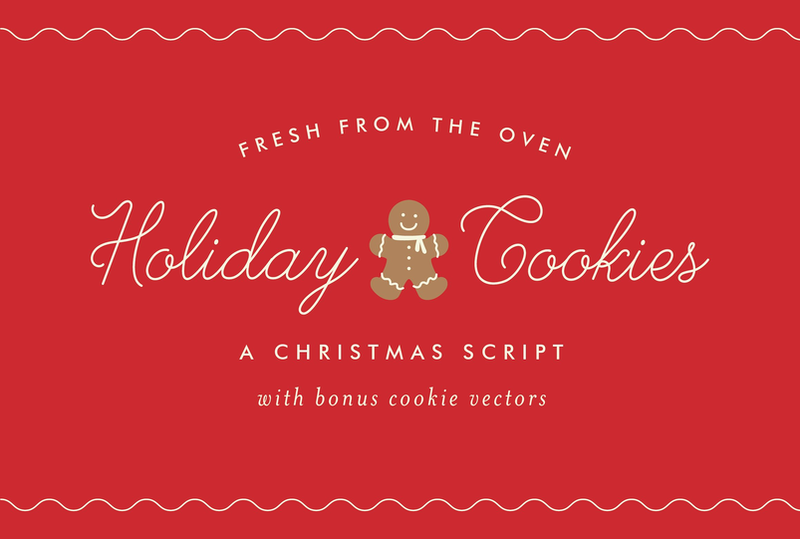 Holiday Cookies is an icing inspired Christmas script, perfect for gingerbread houses and hot cocoa. Holiday Cookies is suitable for Christmas cards, wedding invitations, branding, stationery, blog design, custom art, custom stamps, custom embossers, or any design purpose. You can use it for your personal use, or for a commercial project. 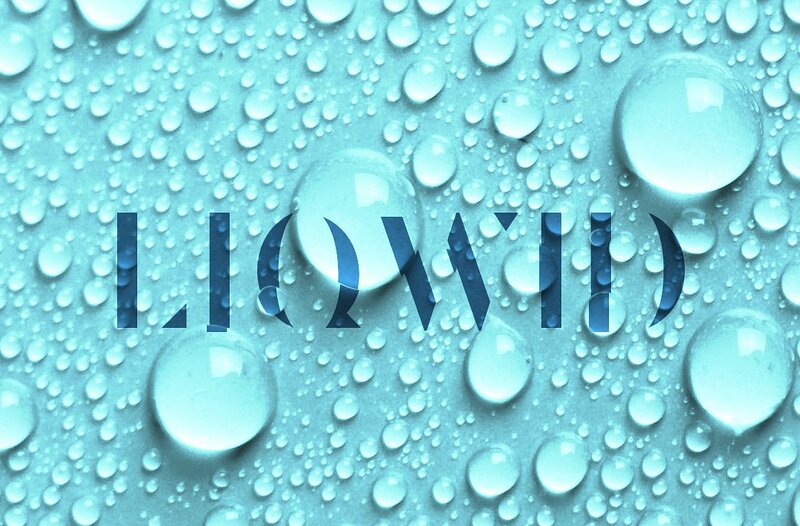 Liqwid is a sans serif typeface that takes inspiration in classic typefaces like didot and bodoni, using basic geometric shapes we build that typography, thinking in a stencil simple and elegant font that can be used in stencil cutting. Thats a perfect option for branding projects, because you can write almost in every lenguage worldwide. We design three weights, Regular, Bold & Black. 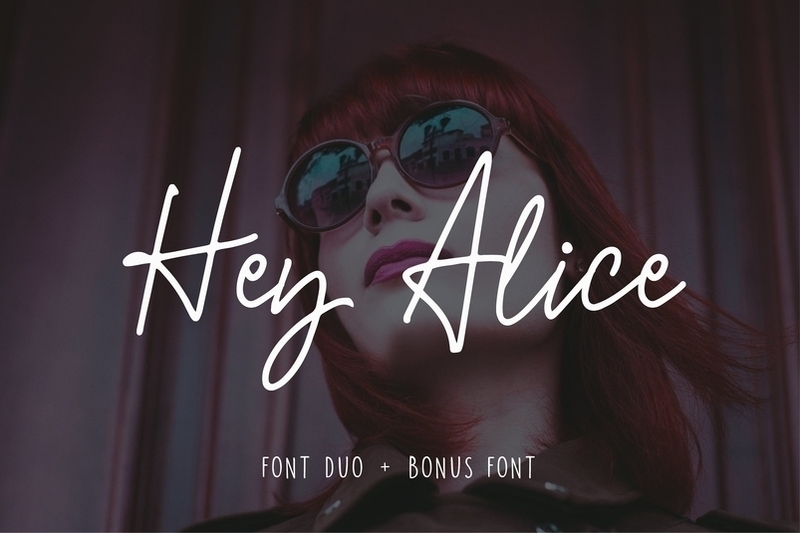 Meet Hey Alice a signature font duo that comes with a monoline signature font and a bold sans serif type. Also included is a bonus calligraphy font. 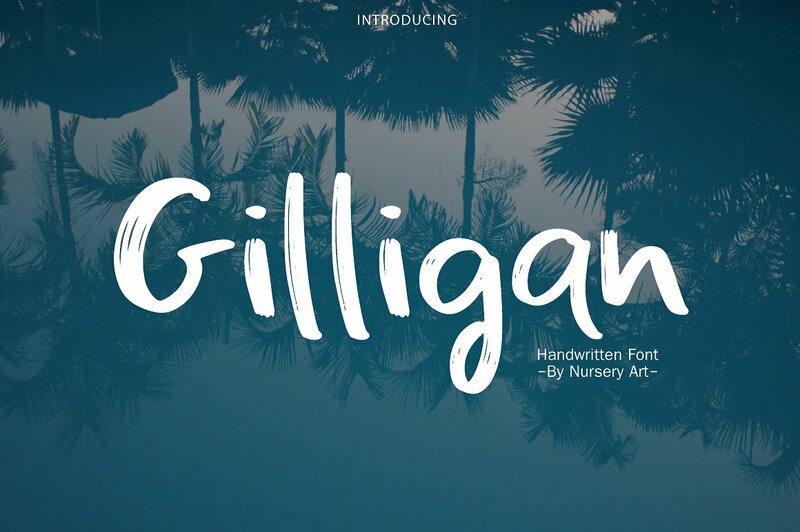 Ideal for all things design, this font is perfect for creating logos, designing branding projects, packaging as well as greetings, overlays, apparel design etc. 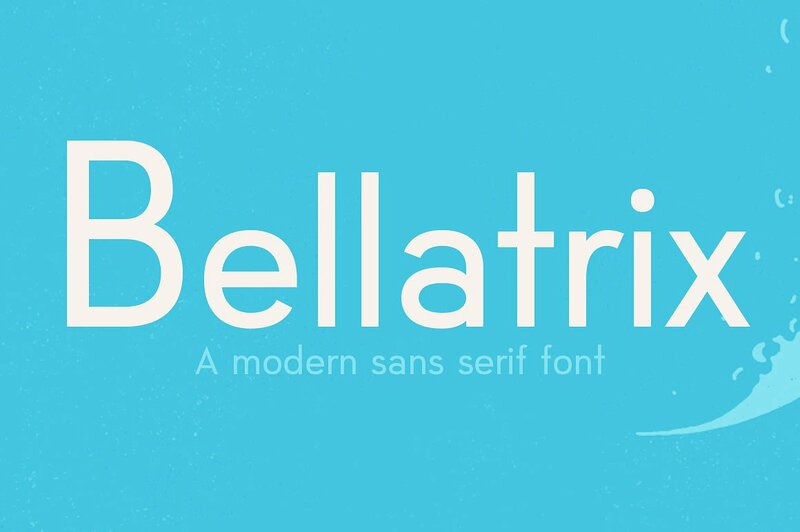 This font is especially for you if you need to add tenderness to your project. Combine it with other fonts and add extras that are included in this font. 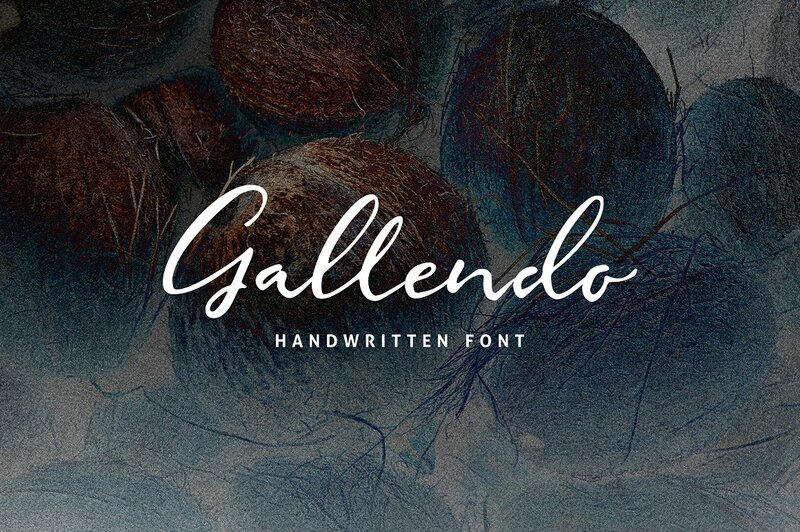 This handwritten font is ideal for branding and decorate your any project. Inspired by the vintage era when sign painting was take as very important part for creating storefrontsignboard, branding and promotional ads on the street, Knight Brush was made to resembles the brush painting looks natural. 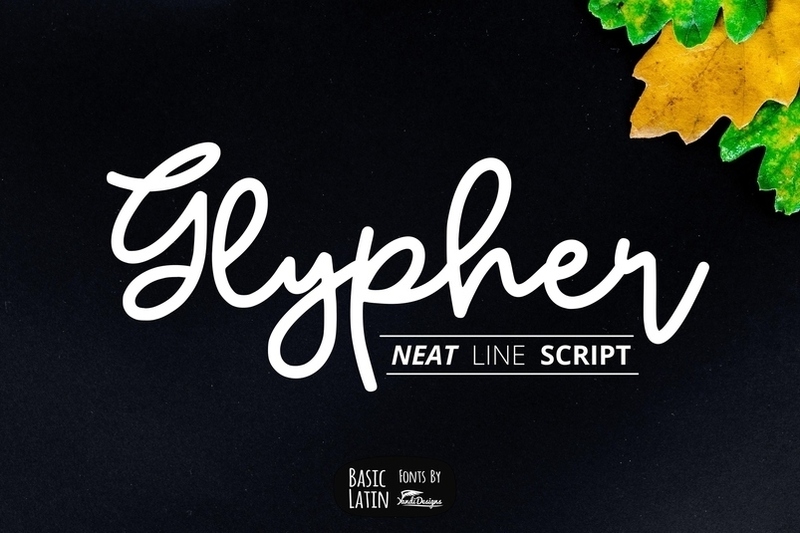 With over 570 Glyphs and the magic of OpenType , you can create logotype and various sign art typography with this font effortless.